Hey Buddy!, I found this information for you: "Europol Now Going After People Who Bought DDoS-for-Hire Services". 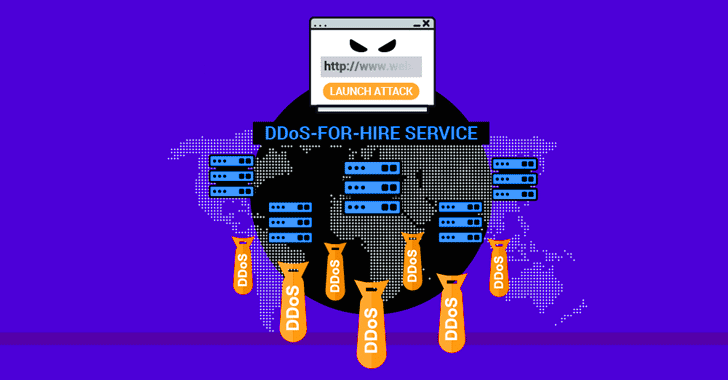 Here is the website link: https://hacknews.co/security/20190129/europol-now-going-after-people-who-bought-ddos-for-hire-services.html. Thank you.